It was a packed house at the 5th Annual Flood the Tub event at the Clairemont Rec Pool, with fans flooding the pool deck in support out the Clairemont Boy’s Water Polo team. And our Chieftains did not disappoint, putting on a great show en route to a 14-5 victory over league rival La Jolla Country Day. The win avenged last season’s Flood the Tub loss at the hands of the Torreys. Clairemont got things started first as Beau Buser earned the Chieftain’s first power play of the game, leading to a spectacular goal from Eddie Hasanagic. The Torreys came to play and were not ready to lay down in front of 300+ CHS fans, answering with a power play goal of their own only a minute later. 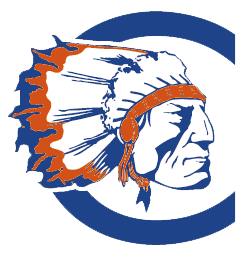 After a back and forth struggle, Clairemont finally broke the tie towards the end of the first quarter after Jacob Keville put away a pass from Nathan Seaux in transition to give the Chiefs a 2-1 lead. The boys tightened up defensively in the second quarter, causing 7 turnovers and limiting the Torreys to 0 shots on goal. Jacob Keville got the goal scoring going in the second with another one in transition, followed by another goal minutes later to complete a hat trick only half way through the second quarter. Hutton Smith netted one late in the second to push the Chieftain lead to 5-1 at the end of the 1st half. Following an exciting halftime time performance by the UCHS dance squad, the Chieftains stormed out of the gate with a goal from Jake Stone in the center position on the first possession of the 3rd quarter. From there, Clairemont proceeded to rattle off 2 more goals in transition, one from Jacob Keville and another one from Eddie Hasanagic. With a 7-1 lead, LJCD took a timeout to regroup. The young Torrey squad refused to give up, coming out of their timeout scoring back to back goals to pull within 4 goals again. But the Chieftain seniors answered back with another 3 goal run to close out the quarter, with Jacob Keville scoring his 5th goal of the game and Eddie Hasanagic adding to more goals to give Clairemont a commanding 11-3 lead. The Torreys fought furiously in the 4th quarter, but the CHS seniors proved to be too much. Luke Bonenberger recorded 5 saves and 2 steals in the 4th quarter to help ice the win. Fellow seniors Cristian Ferretti, Hutton Smith, and Nathan Seaux scored in the 4th quarter as well to give every senior field player a goal in the game. An all around impressive victory for the Clairemont Boy’s Water Polo team, and a special performance by the seniors as a whole. The Chieftains close out the regular season 25-4 and 6-0 in league. 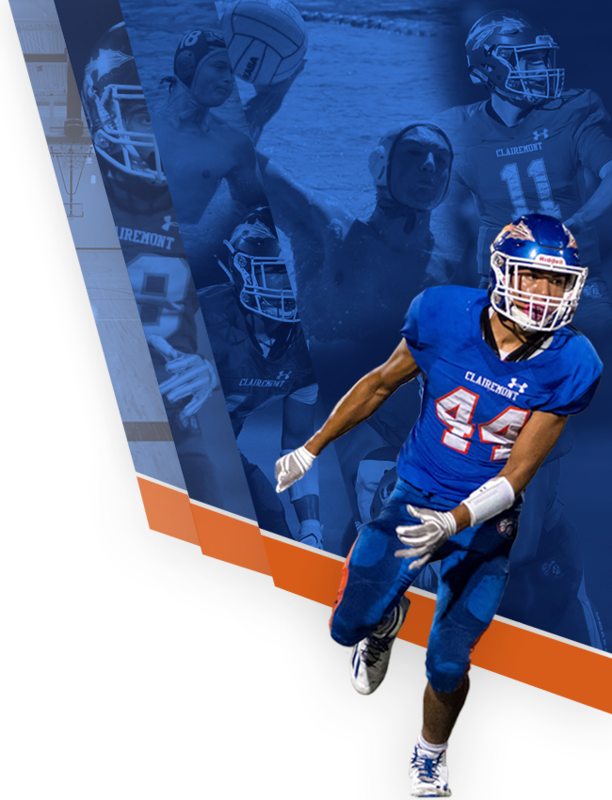 Clairemont has earned the #1 overall seed in CIF, and so will have a first round bye in the playoffs. 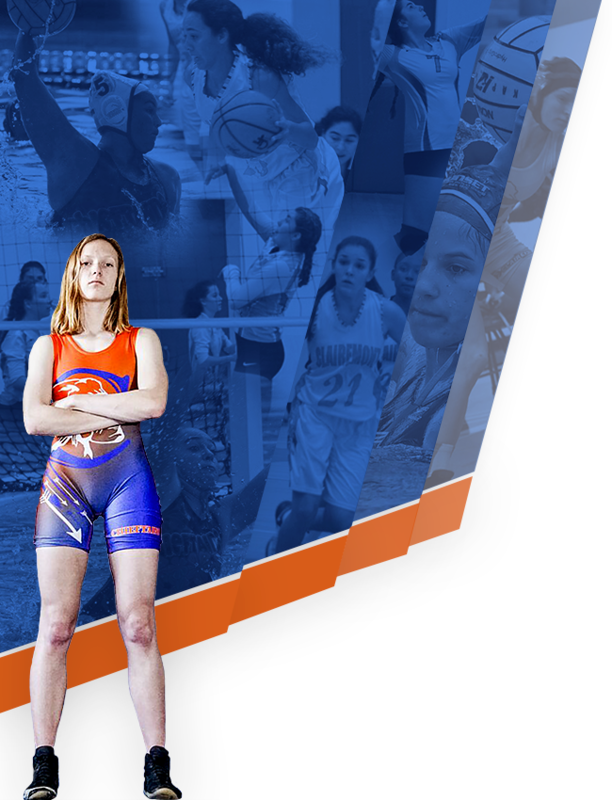 They get an automatic bid to the quarter finals, which will take place at 8:30am at La Jolla High on November 4th. Come out and support your Chieftains as they make their playoff run!!! !